Air China Limited (AIR CHINA), referred to as "Air China", was officially established in Beijing in 1988 and is the only civil airline flying in China with a national flag. In order to improve the global coverage of Air China's visibility and increase its exposure, Air China decided to operate Facebook to market its new international routes. 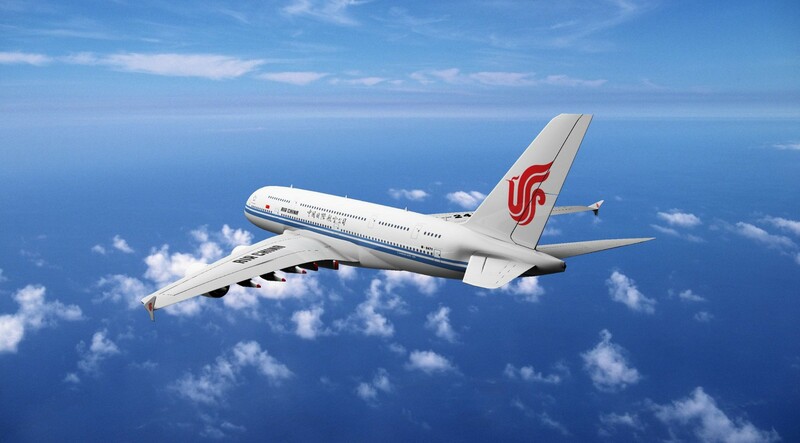 Air China's overall marketing plan is launched in 15 countries. For the audiences who love to travel, the coverage and the frequency of display are used to purchase the breadth and depth of exposure in each market. The ultimate realization is: 3 million audiences are good in 3 months. effect. Air China also used Facebook's carousel ads to increase audience awareness of Air China's brands, including video ads, as well as visually appealing image ads. The greatest display: Air China's advantages in long-haul flights - large space, price and quality service. At the same time, Air China has used some time-limited airfare offers to stimulate the audience's desire to buy. 1. China International Airlines Co., Ltd. The effect of this advertising cooperation has greatly exceeded our surprise. It can be said that it is very successful! This is just the beginning. We look forward to more and closer cooperation with Weishang in the future.